the couple that gives life to this website. Tudor and Anda love so much the summer that they decided to live, work and travel in places where they can pursue the endless summer. They love to inspire other people to travel more so in 2015 they launched this website called Love Always Summer, targeting the tourists that want to travel all year long in warm places, where they can enjoy warm weather, stunning panoramas, amazing sunrises and epic sunsets. Tudor Maxim is a graduate law student. Before graduating, in 2005, he founded Elevate, a niche start-up company in the advertising field (advertising in elevators). In 2006 Tudor founded another company, “Dor de Bucovina”, a hostel in the Bucovina historical area of Romania, the tourism being another passion of him. 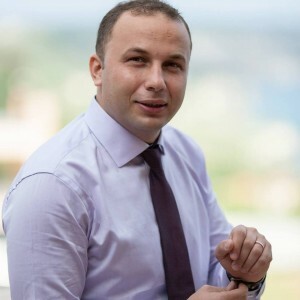 As results of his work he was awarded the title Volunteer of the year in 2004 and the most creative young entrepreneur in 2006 by the Leaders Foundation, as well as the Creative Young Entrepreneur of the Year 2007 by Junior Chamber International (JCI) Romania. In 2008 he received the title “Best young entrepreneur of the year” from Junior Achievement Romania. In 2007 and 2008 he founded two online portals and in 2009 co founded an online marketing agency. From 2012 he continued developing the tourism area with another hostel in Bucharest, Peaches, awarded the Trip advisor winner prize. Tudor is an active entrepreneur with a lot of energy for developing new start-ups. Anda Maxim is a graduated architect. She is also passionate about traveling, meeting new people and loves to discover new cultures around the world. She is fascinated about cities and buildings. She loves the sun, the sand and the sea. From 2010, after graduation she worked as a architect and interior designer in Bucharest. 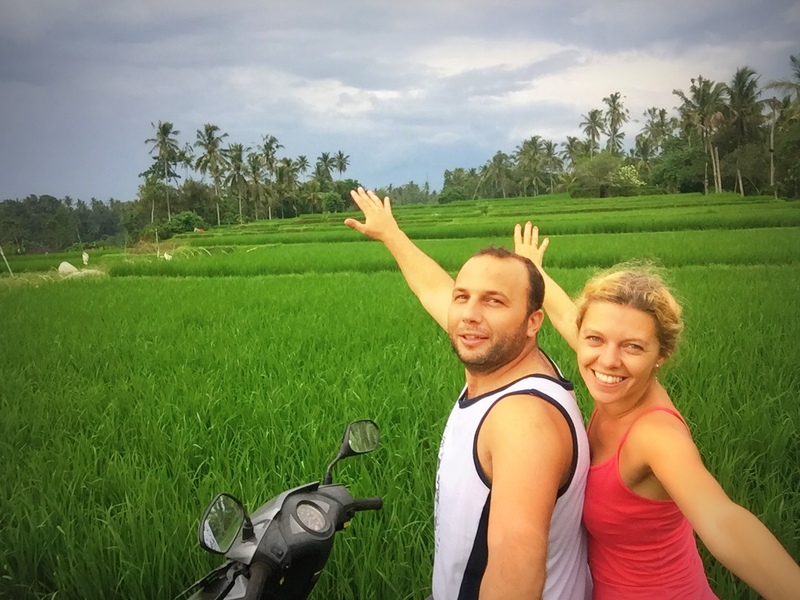 In 2012, after a inspirational tree months trip to South East Asia she co-founded a business in tourism, a network of hostels called Pura Vida Hostels( www.puravidahostels.ro). The network has now two hostels in Bucharest, Peaches Hostel and Little Bucharest Hostel, another two at the Romanian seaside, Pura Vida Beach hostel and Pura Vida Breeze hostel , a touring agency Young Tours and a beach bar Pura Vida Beach Bar. Anda’s designing abilities are shown in the construction and design of the beach bar and also in all the interiors of the hostels. By this, all her major passions are combined in the business she is part of. The Peaches Hostel received last year the TripAdvisor award and Little Bucharest Hostel is also considered by tourists a top 3 hostel in Bucharest. Anda is flowing her passions through life and travels more than 4 months per year all over the world.